How many lives would you say matter to you? How much would you take for yourself to merely get by if it were free? At what cost would you allow someone other than yourself to succeed, to prosper, and to get ahead? What would you sacrifice to help someone less fortunate? When the stakes are at their highest and the line you must cross could end up being the one that ends your life what are you willing to do? This collection of stories tests boundaries of your vulnerabilities, the human will to survive, and the facade we put on for the rest of the world. 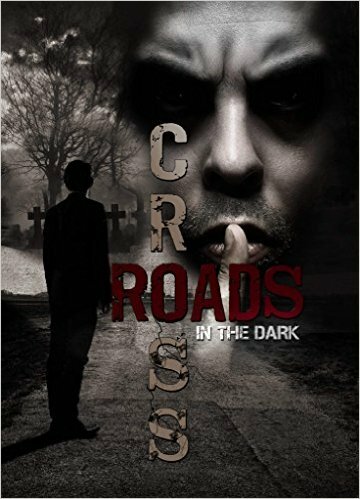 “Crossroads in the Dark” probes the darkest parts of the soul with over twenty tales of the macabre, making you ask… What would you do? This entry was posted in Audrey Brice, book news, books, e-books, new releases by Steph. Bookmark the permalink. Next → Next post: Rocky Mountain Haunt – Now Available!